Robin Sydserff is the minister of Chalmers Church, Edinburgh, having previously served as Director of Ministry for Cornhill. 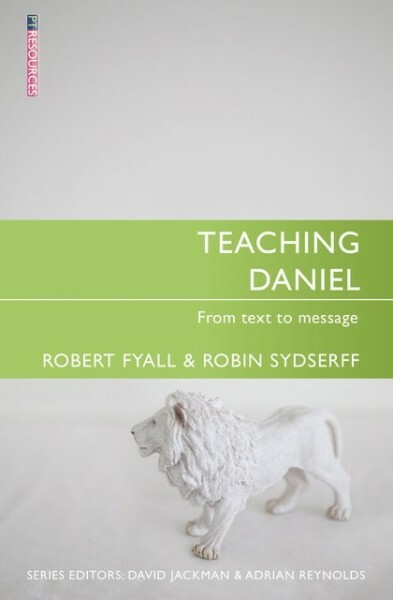 Bob Fyall is Senior Tutor in Ministry for the Cornhill Training Course (Scotland). Prior to that he was the Director of Rutherford House, Edinburgh. He is an experienced pastor, preacher and Old Testament scholar.